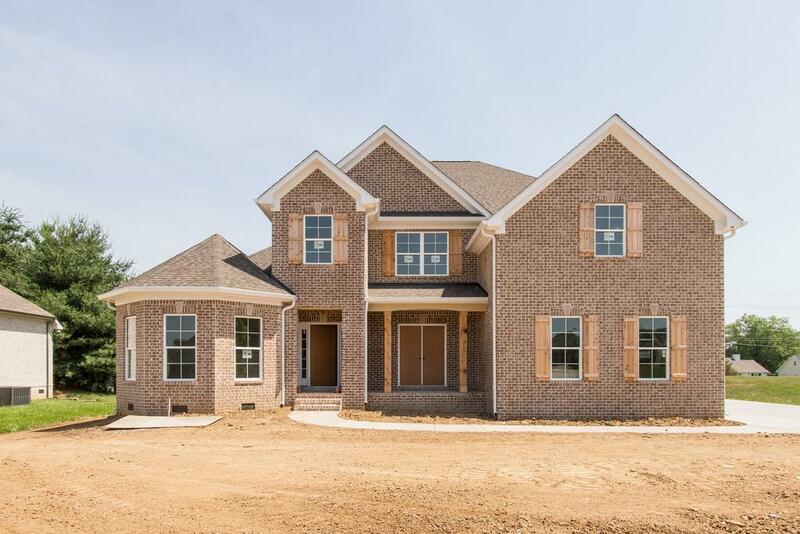 Beautifully built, BRAND NEW home in The Reserve in Murfreesboro with three car garage. 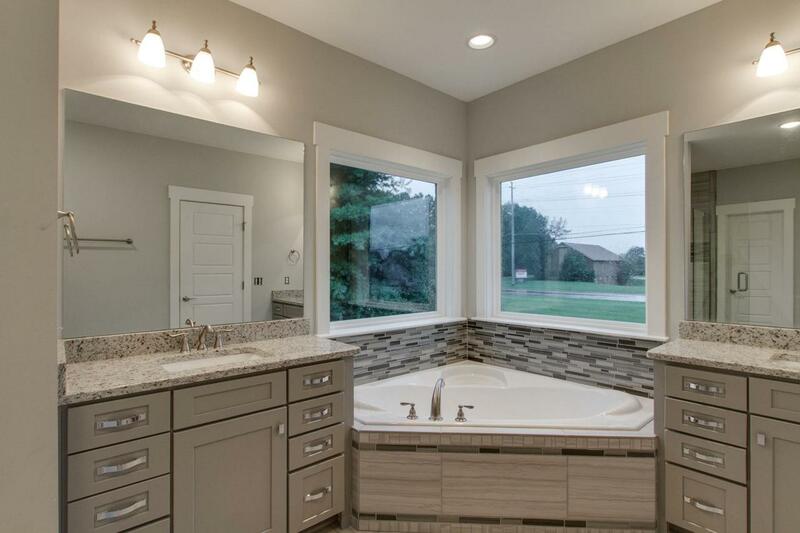 Don't miss this master bathroom! At $120SF, this is by far the best value of current inventory of new construction homes of this size. This is a DEAL. 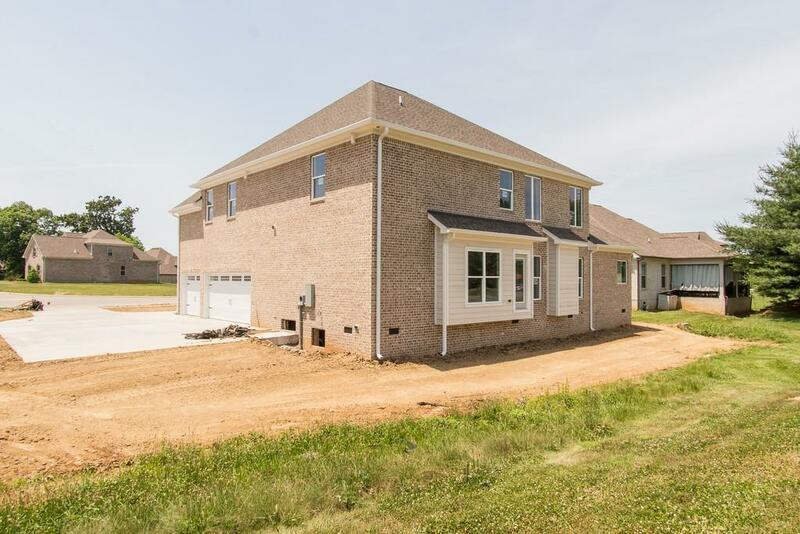 $4,000 lender credit if buyer chooses seller's preferred lender.